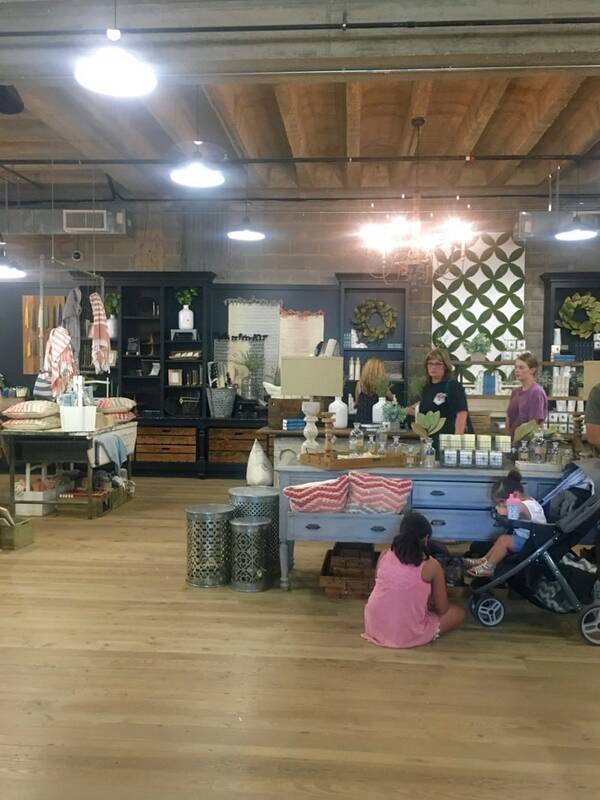 We took a trip to check out Magnolia Market recently and I wanted to share all of the details of Chip & Joanna Gaines’ beautiful shop! 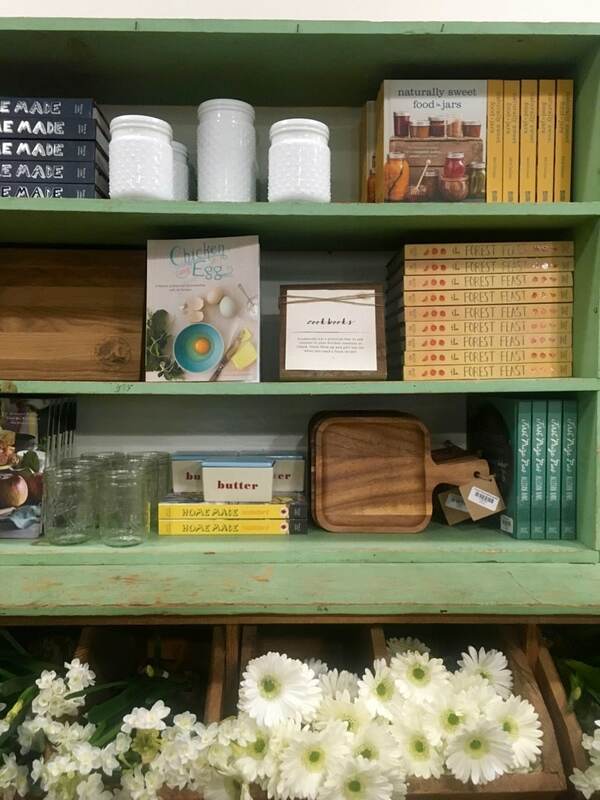 Visiting Magnolia Market is a dream for most home decor lovers – see all of the details here! 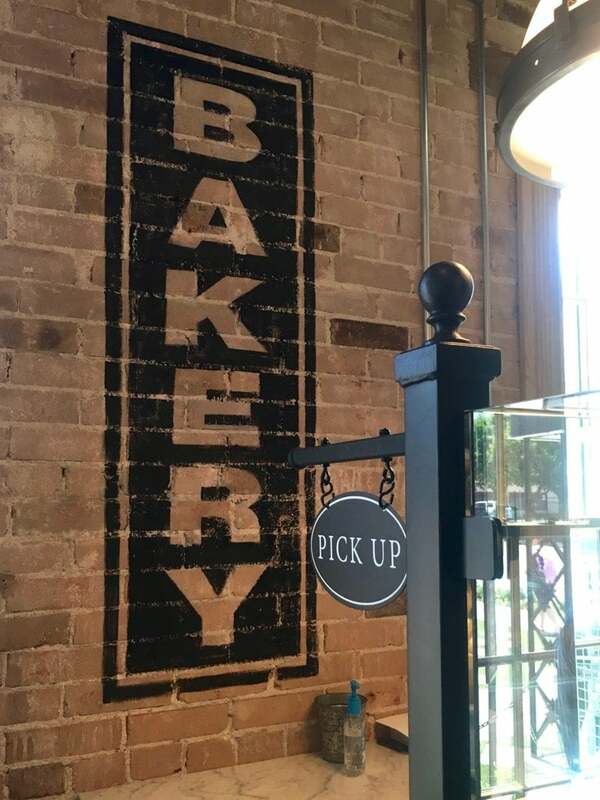 A couple of weekends ago, Corey and I headed up to Ft. Worth to visit some friends and on the way, we stopped by Magnolia Market in Waco. 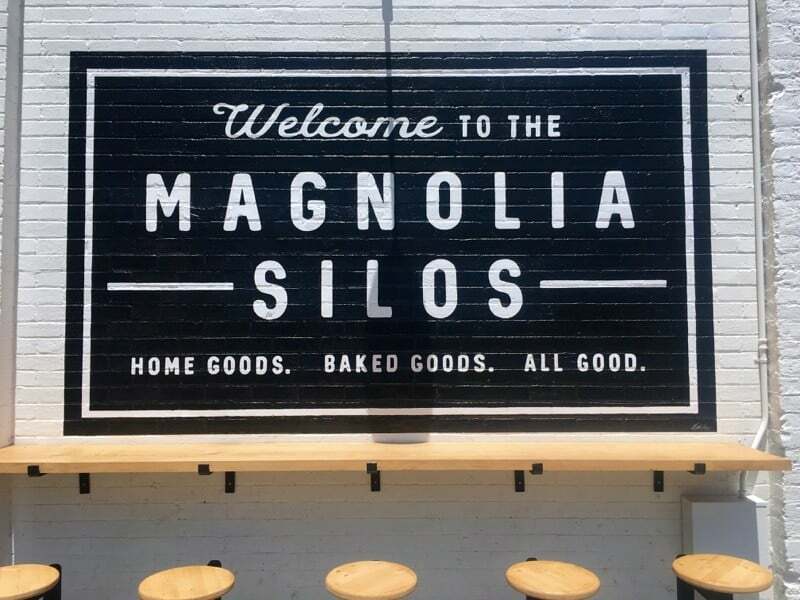 For those of you living under a rock, Magnolia Market is the home and garden store owned by Chip and Joanna Gaines, a.k.a the most talented and adorable couple on the face of the planet (who also happen to have a television show on HGTV called Fixer Upper). 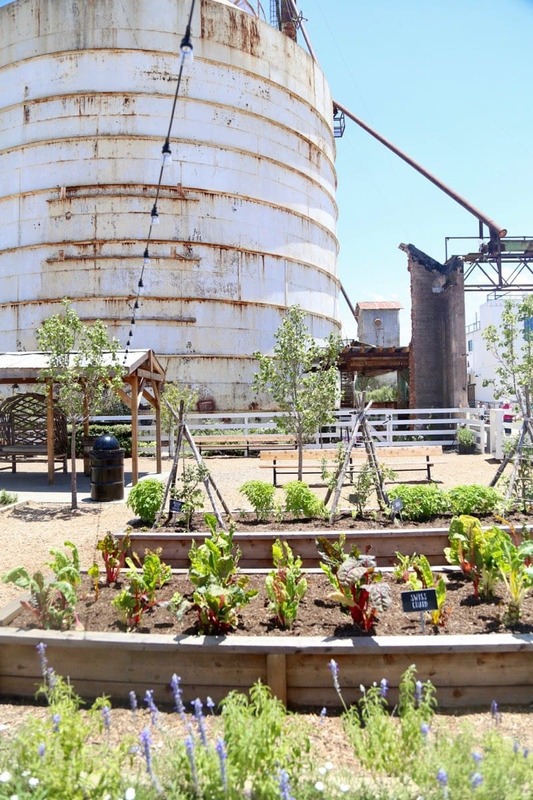 The property is huge, with two giant silos, a large home decor store, a smaller garden store, lots of food trucks, a giant grassy area for kids to play, and (most recently) a bakery. In other words, it’s heaven on earth. I was practically giddy pulling up to the store because I’ve heard so many good things about it. We weren’t sure if the bakery would be open, so we did a little happy dance when we saw the long line of people waiting to get in. We grabbed some food at the food trucks – the mac & cheese was insanely delicious, and the biscuit food truck had some really fun and unique sandwiches. We saw some people walking around with smoothies that looked delicious but we were too full for them – next time! 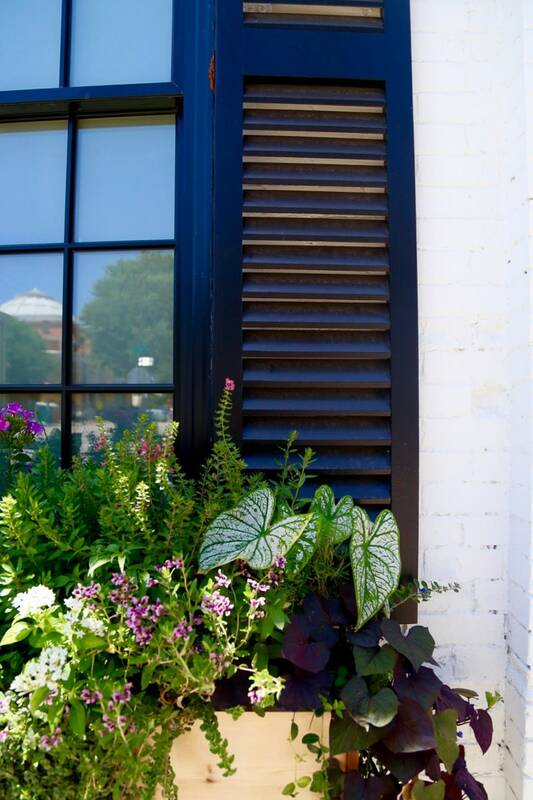 The garden store, Magnolia Seed + Supply, was absolutely gorgeous – Jackson loved all of the flowers and plants outside of it, and he was particularly infatuated with the fairie gardens. I could have stayed there all day just looking at how it was all laid out and gathering inspiration, but Jack and Corey were tired (we had gone to the zoo before coming here, so it was a big day) so we really just did a quick walkthrough. 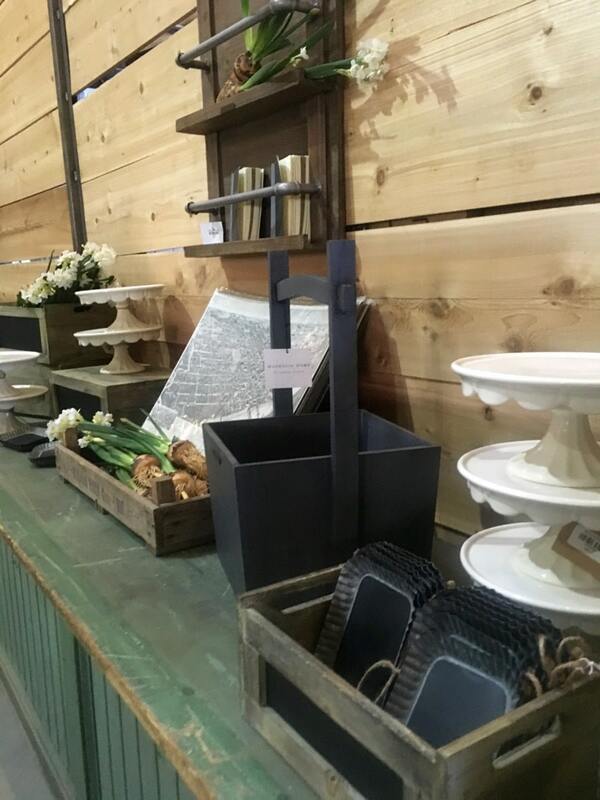 I was particularly infatuated with the rustic terra cotta pots and all of the different planters. I didn’t get any photos in the garden store because it was very small and very crowded but trust me when I say if my backyard was in better shape and actually ready for some pretty things, I would have spent an embarrassing amount of money in there. After that, we hit up the main store. You guys – it is huge and beautiful and so inspiring. 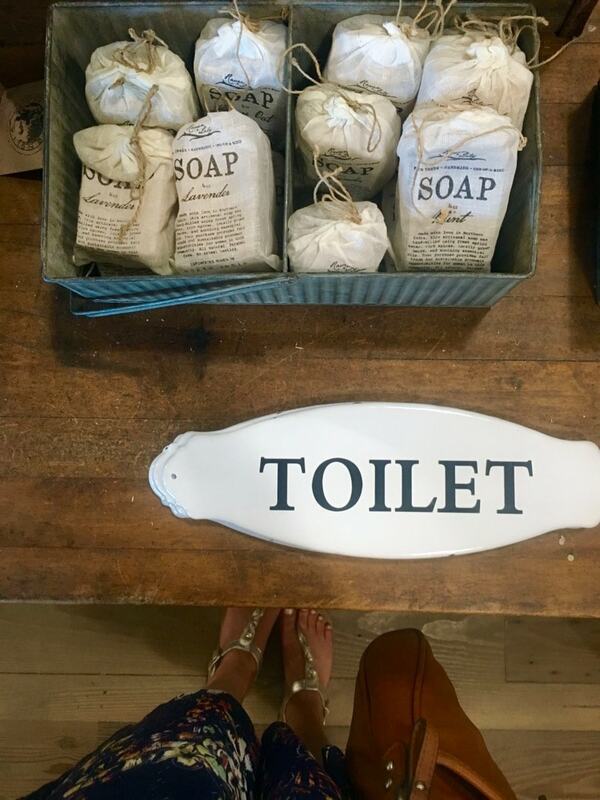 It’s basically like the home section of Anthropologie with more neutral colors and patterns and with a decidedly more farmhouse feel. I saw so many things I would have loved to bring home with me! The prices are definitely a bit higher than I’d like to spend for a lot of the stuff, but it was a great place to gather some inspiration and you never know which pieces will surprise you with a super affordable price. I definitely wouldn’t say it’s overpriced, I’d just say I’m cheap. We did end up finding a few gems to bring home – we got a little vase, some pencils for the workshop, a small tray for Corey’s nightstand, and some posters for the kitchen (which I’ll share in a later post once we get ’em framed and hung). There were only about 7 million other things that I wanted to buy, though, so rest assured we’ll be back sooner rather than later. If I wasn’t on a budget, I definitely would have gotten this “kitchen” word art and some art with lyrics from my favorite hymn (can’t find it online, but it was beautiful!). They’re way too expensive for us, though, so I may just be using them as inspiration for a DIY project! Before we left, we had to hit up the bakery. You guys. I cannot even tell you how delicious it is. We got a chocolate chip cookie (best I’ve ever had! ), a strawberry cupcake, and a lemon lavender cupcake (which might just be the most amazing thing my mouth has ever experienced). We seriously almost stopped back by Magnolia on the way home from visiting our friends a few days later just because we wanted more cupcakes! The bakery itself is adorable, just like everything else there. It’s all perfectly decorated right down to the smallest details, and it just makes you feel right at home. 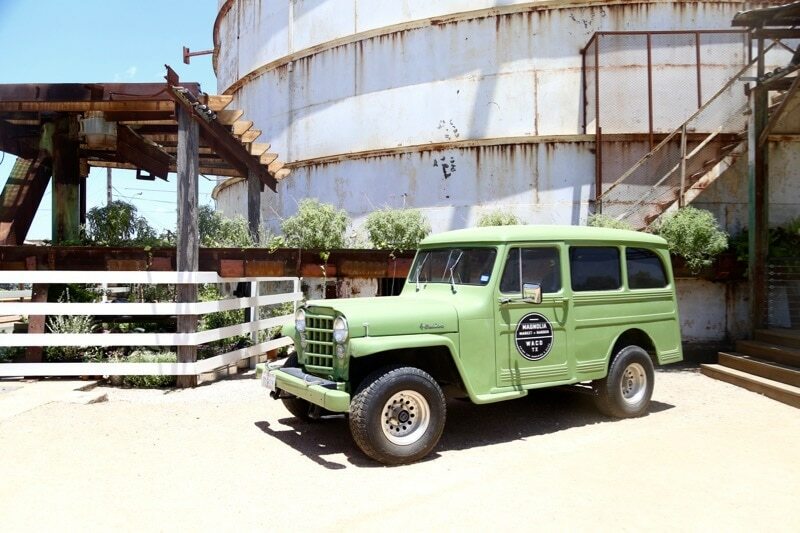 Overall, our experience visiting Magnolia Market was pretty perfect. We’re both big fans of the show, but even if we weren’t I think we still would have had a blast – it’s set up with the intention of allowing families to come and hang out and really spend some time relaxing, the products are all things I’d love to have in my home, and the food is delicious! 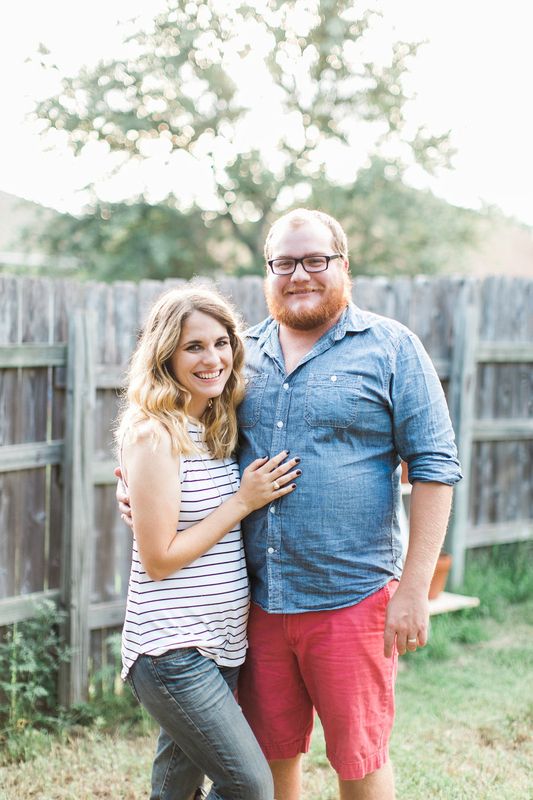 Corey and I are already scheming when we can go back and visit again, and I’d be lying if I told you we hadn’t at least briefly considered moving to Waco so we could be closer to the cupcakes. That’s a good reason to move, right? 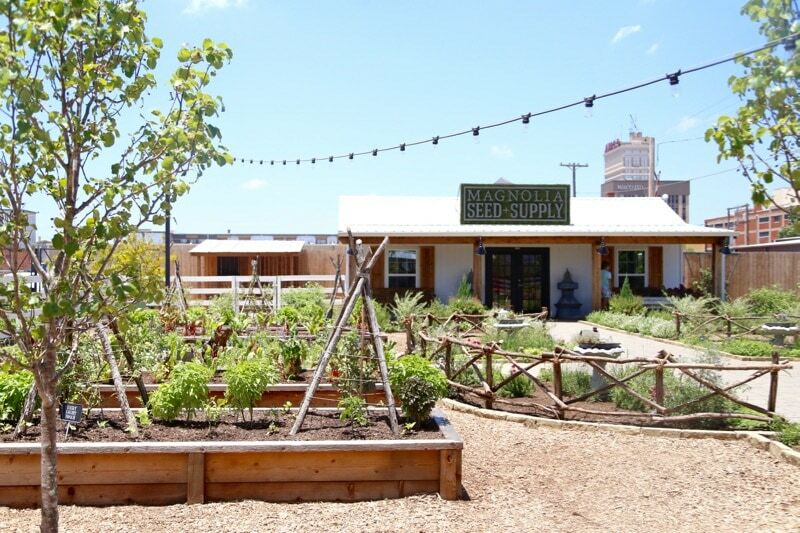 If you’re anywhere within driving distance of Waco – go visit Magnolia Market. You guys, it’s so worth the drive. While you’re there, stop by Cameron Park Zoo…it’s our favorite zoo because it’s small and not super crowded, it’s laid out really nicely, has lots of shade, and just has a really nice vibe overall. Waco ended up being the perfect pit stop for us on our way up to the Dallas area, because it’s a little less than halfway through the trip and it was a great opportunity for Jackson to get out and stretch his legs, and for us to break up the trip a bit. 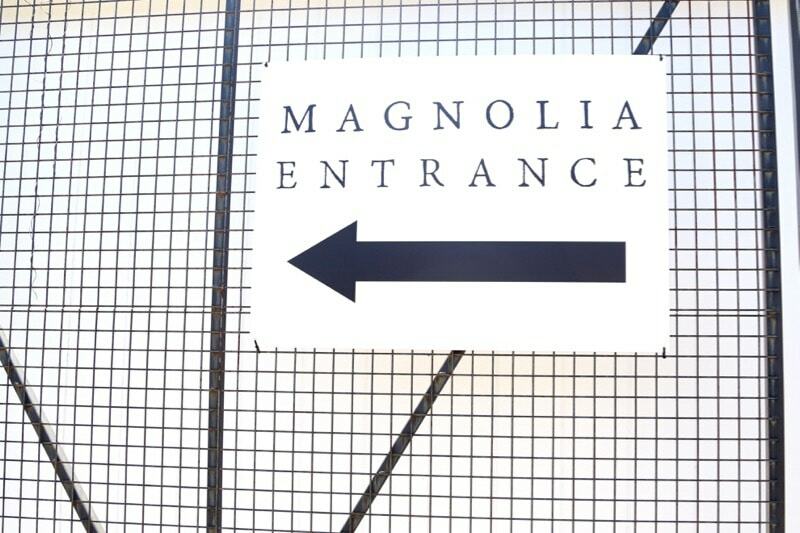 I think a pit stop at Magnolia is going to have to become standard procedure anytime we are headed that way! 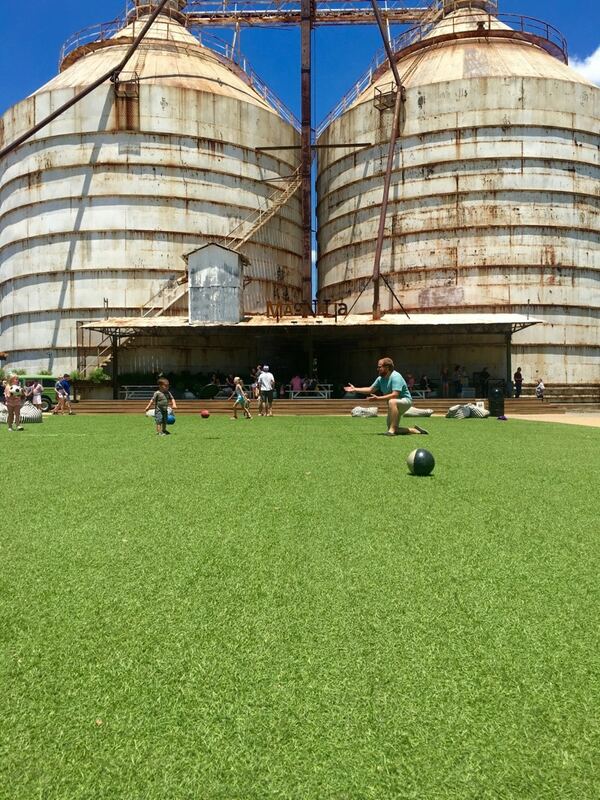 UPDATE: If you’re heading to visit the Silos and need ideas for what to do while you’re in town, I wrote a post full of things to do in Waco! 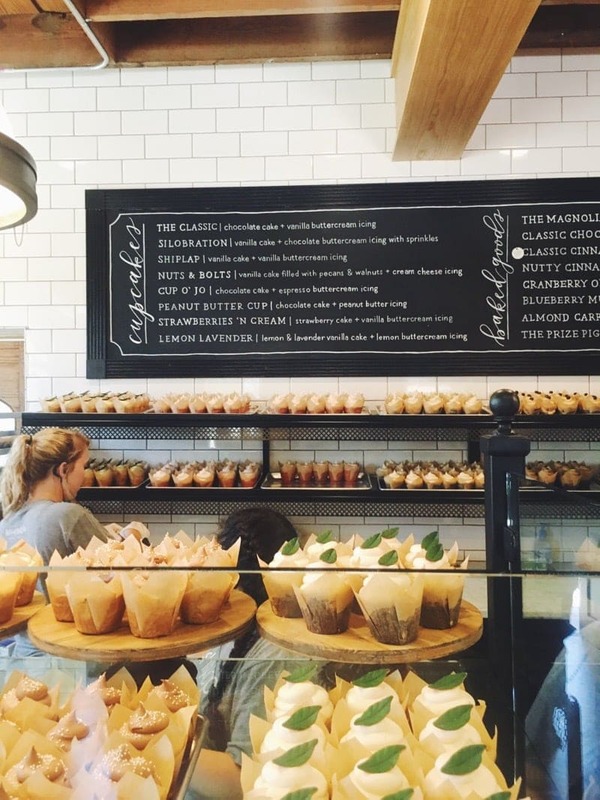 Have you ever been to Magnolia Market? Are you just as obsessed with Fixer Upper as me? I was really late to join the crowd in watching it, but now that I’ve started I’m totally hooked! Clarissa – It was definitely pretty amazing! Cannot wait to go back! My daughter and I live in Florida and decided to take a road trip to New Orleans and then Ft. Hood to visit my son, dil and brand new granddaughter. Of course, we also planned a visit to Waco since we were so close. Loved the whole set up. We stop at the bbq place close by not realizing MM had all those yummy food trucks. Also, did you get a chance to go into the Findery? The store next to the BBQ garage a block down? Also, we went to Clint’s shop/store, Harp Design Company which is close by. All such gorgeous stuff. We didn’t! We just went to Magnolia this time, but we live close enough that we’ll definitely be back and will have to check out all of the other stores close by!